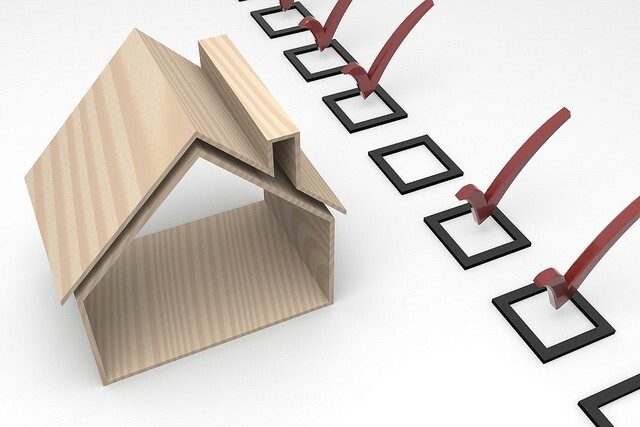 How to Select the Best Local Home Removalists? If you are living in Brisbane or Australia and if you are looking for local removalists, then you have indeed come to a right place. When the time comes to move, then it doesn’t matter if you are moving nearby or far away. It is very important that you hire good removalists in Perth who would help you out in the moving process. Well, at times you may get the temptation that you take the help of your family and friends for the entire process but the fact is that they are not at all trained. So, it is better to hire skilled professionals for the moving process as well as Furniture removals in Brisbane. If ou hire a professional mover, then it will ensure that all the belongings that you might be having is packed properly and thus protected during the course of the movement. Looking for affordable packers and movers in Brisbane? Cheap Movers N Packers have you covered! Cheap Movers N Packers have your back. Widely known for providing best in class moving and packing services in Brisbane and Perth; they are 100% trusted and verified movers who are acknowledged for quality services at pocket friendly rates. When it comes to packers and offers; needless to say; you would want to opt for the services of the one which is the best in order to get a stress-free, convenient and safe relocation. And thus it is good to rely on the experts and the most experienced cheap removalists in Brisbane. Cheap Movers N Packers offer you exceptional value for money relocation services. The biggest advantage of opting for them is that they have a dedicated and highly skilled team which makes use of high quality packing materials. They offer completely secured transportation services with full transparency and honesty. 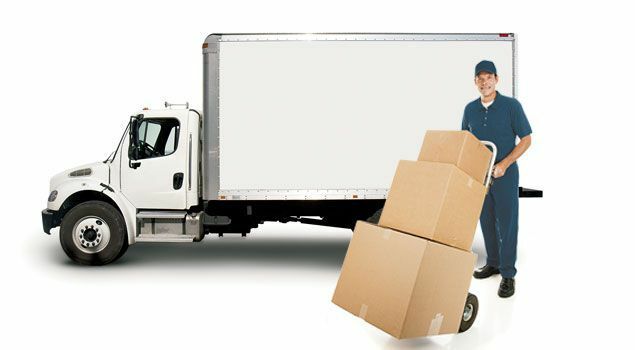 The dedicated shifting experts offer end to end support in order to make your move hassle-free. No matter whether you need to move your business or need home relocation services; you can be sure that they have skilful and well-qualified staff who will consider all measures for safe transportation of goods.